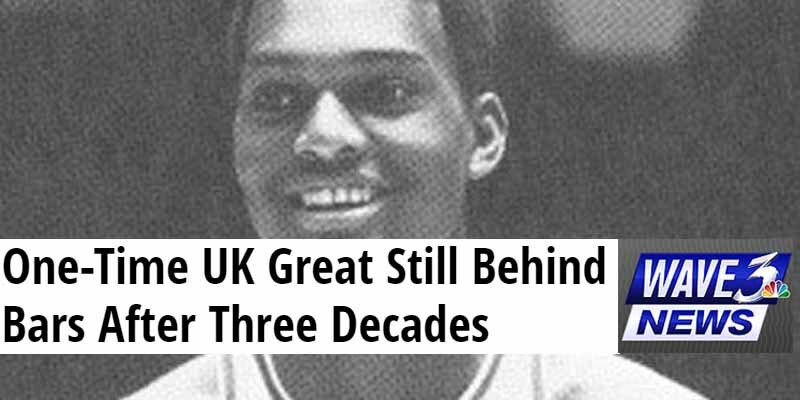 Tom Payne, the first ever African American to play basketball for the University of Kentucky, was drafted by the Atlanta Hawks in 1971, but his first season was cut short when he was arrested in connection with several sexual assaults from the Atlanta area. He would later be charged with more sexual assaults in relation to attacks that had previously occurred in Kentucky. He served 12 years until being paroled in 1983, but then Payne was caught in the act of sexually assaulting another woman and sent back to jail. In 2000, he was let free by a Californian judge, but was immediately picked up by the state of Kentucky for violating his previous parole. He was sentenced to 15 years to life, and is still in prison today at 66 years of age.